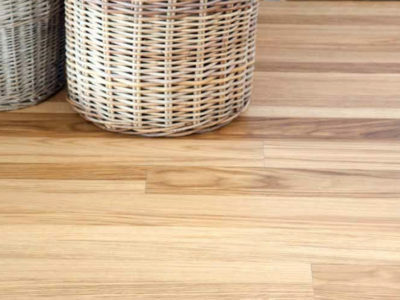 Today’s sophisticated vinyl floors can give you all the warmth, comfort and quiet you require. The soft, absorbent backing reduces noise and provides insulation against the cold and is easy to maintain. What makes our vinyl products perfect for those wet areas is the fact that its Sansol backing is a waterproof membrane that’s resistant to mould, bacteria, mildew and rising moisture. 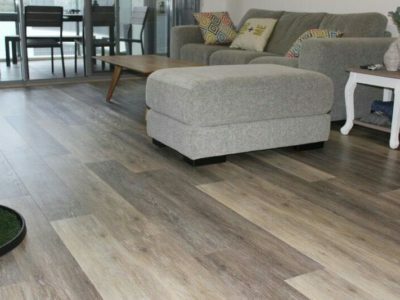 Hills Flooring wide luxury vinyl planks feature timber texture and grain you can see and feel. With a protective wear layer for added durability and easy installation options, Orion’s extensive colour library provides endless interior design opportunities for living and wet areas. 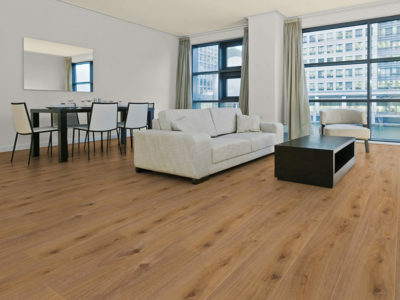 Introducing The New, High Quality, Luxury Vinyl Looselay Flooring By Eco Flooring Systems. Choose from our stunning European designs and completely change the way your home looks. 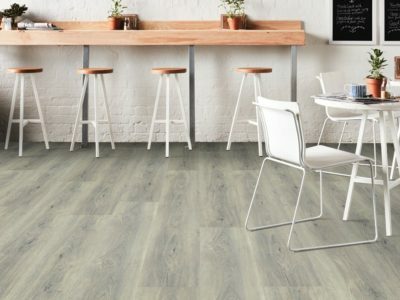 Storm Vinyl planks have a click locking system & are water resistance, so they can be installed in bathrooms and laundries as well as the rest of the house.